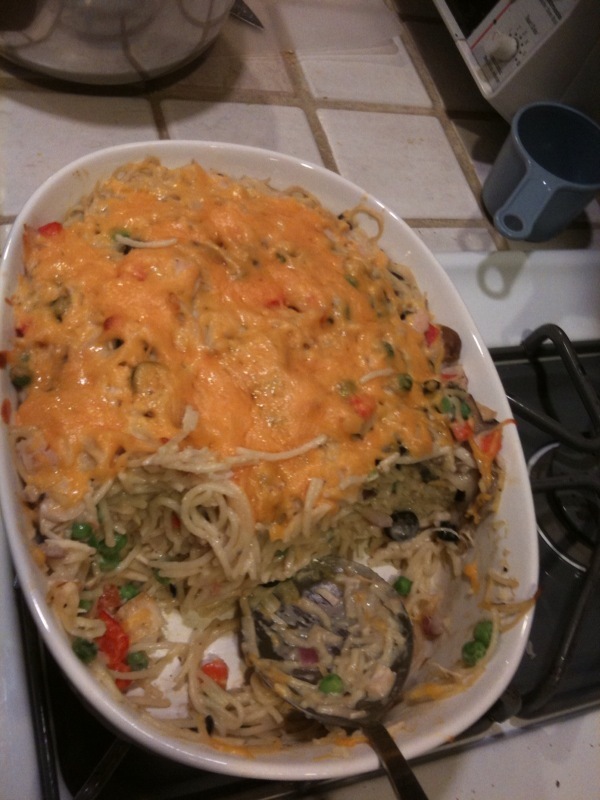 Turkey Tetrazzini Recipe - Easy meal that the kids will love! This is my all time favorite recipe for left over Thanksgiving Turkey. This is my mom's recipe and its easy and fast. It had to be with all of us hungry kids. What I especially like about this recipe is that you probably already have all the ingredients. The vegetables add color and nutrition. Even my hard-to-please teenage daughter loves it. Without further ado, here is my mom's Easy Turkey Tetrazzini Recipe! Microwave (or saute) onions and pepper to soften. Don't overcook. Heat frozen peas and carrots in microwave for 2 minutes or until warm. 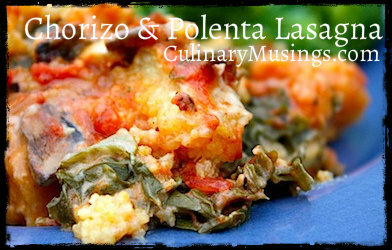 Place remainder of ingredients (less cheddar cheeses) in a large casserole dish. Mix well. Sprinkle cheese on top. Cook at 350 for 30 minutes. Enjoy.